Why rent when you can buy this nice condo. 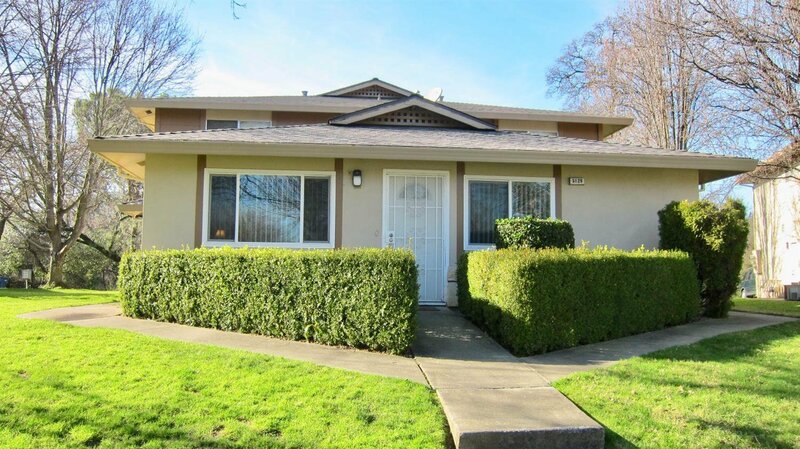 Granite counters with stainless steel appliances, updated kitchen cabinets, large pantry. Bathroom updated with granite and tiles. Nice laminate flooring, dual pane windows. Nice new paint with no popcorn ceiling. Shared 2 car garage with lots of storage. Well cared for home located close to freeway and shopping. Don't miss your chance to own this house. Listing courtesy of Corner Stone Realty. Selling Office: eXp Realty of California, Inc..